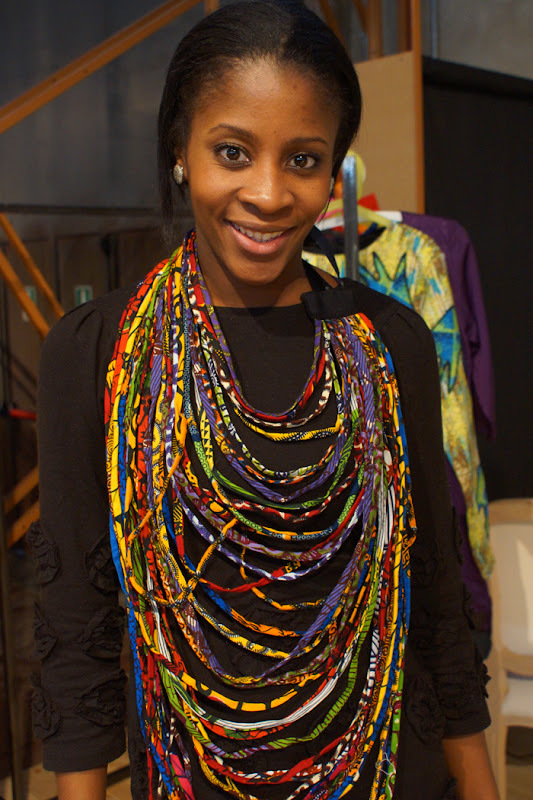 The label's agent wears a necklace from Ituen Basi's Spring/Summer 2013 Collection. 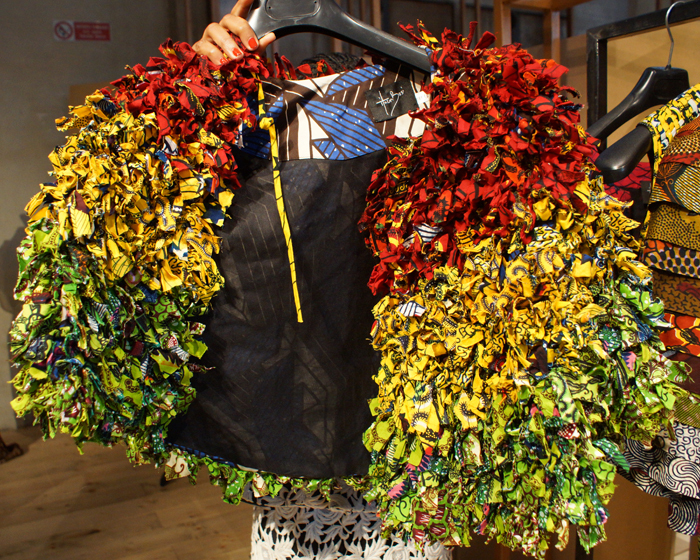 From Nigeria, Ituen Basi pays homage to the city of Lagos featuring colourful prints, big round necklaces worn with eclectic and elegant lace dresses. 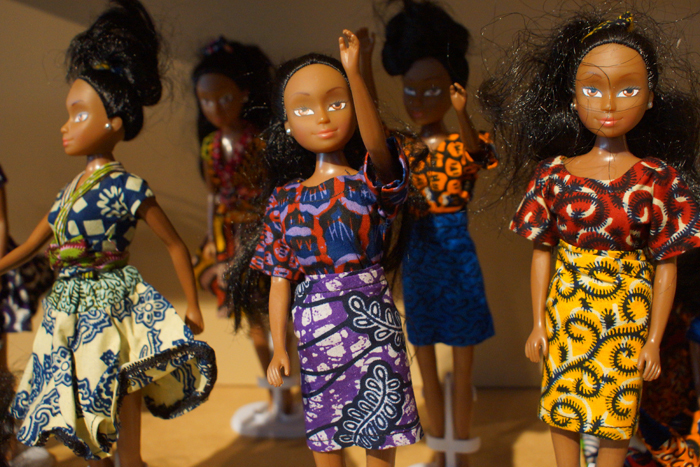 The Azeeza dolls are also available in the special gift catalog from Ituen Basi. 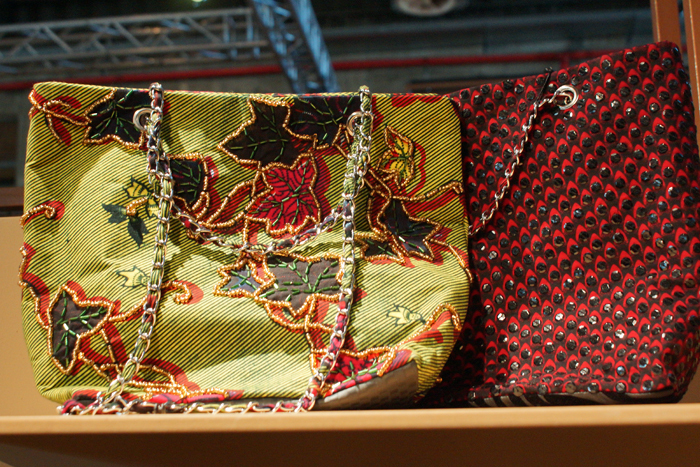 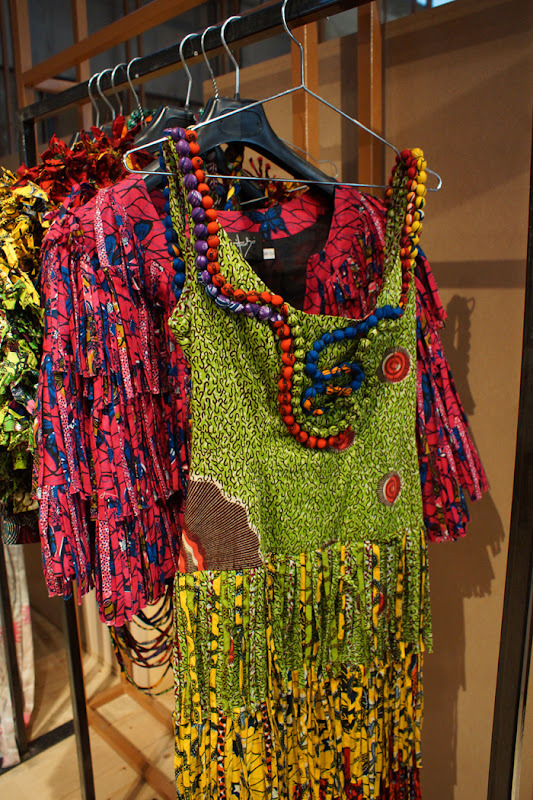 Each one of them wear a unique customized African oufit.